The essence of WAIV products is explained: high-power, precise, reliable, hardware modules that are designed to last over time and provide a control system that allows it to work with variable loads. The WAIV CROWN and QUEEN modules, which use microwave and radio frequency technology respectively, are the result of Neetra's collaboration with important ISM companies, research institutes and spin-offs. The high technological performance, the attention to quality, the attention to detail and the offer of customized solutions, make WAIV products extremely reliable and applicable to different needs of use: from modern electromedical equipment to the most varied industrial processes, in addition to chemical and scientific processing. Neetra through the development of WAIV modules is Original Equipment Manufacturer and also represents a valuable partner in consulting, design and development of innovative products, designed and tailored to the real needs of the customer and its technological projects. Realizziamo moduli generatori di Microonde e Radio Frequenza che aiutino le persone a vivere meglio. The use of microwaves in industrial food preparation and food storage. WAIV microwave modules are widely used in industrial environments. Broadcasting equipment for Analog and Digital Radio. 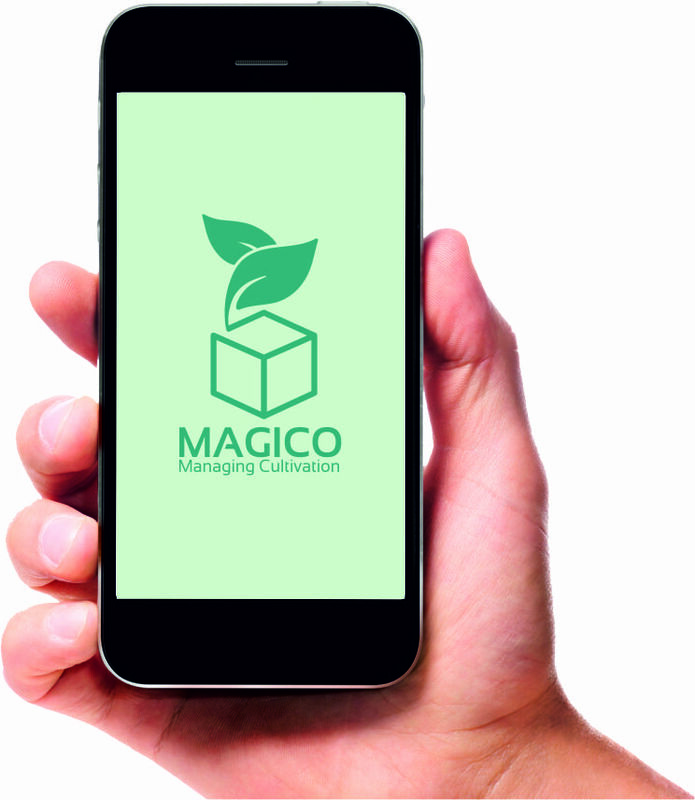 MAGICO is a valid and adaptable system for the measurement and control of any type of production and agricultural crop.